Our homes, cars, and appliances are going to be a lot smarter in a few years. 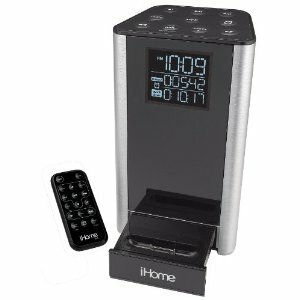 We have already seen devices that can help you automate all kinds of tasks an home. The Lynx Smart Grill happens to be a cool device you can rely on to cook better food. 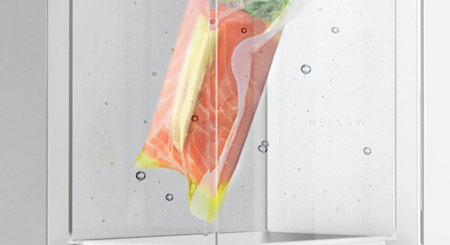 The Concept Grill has voice recognition, online notification, and a modern user-interface. The machine asks you what you want to cook and uses an online database to look up grilling time and technique to prepare the food. 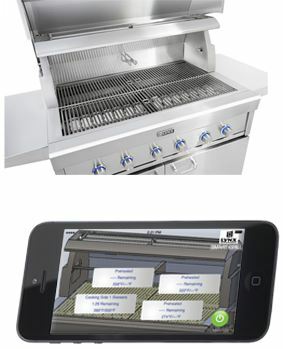 The Lynx Smart Grill can send audio, visual, and mobile notifications. Owners will be able to monitor cooking times and temperatures on their smartphone. It’s true that you should still know a thing or two about grilling. But products like this can make your life a whole lot easier. Speaking of products that can help you cook better food, Decor Wi-Fi connected Discovery iQ Dual-Fuel Range is designed to make your kitchen smarter. Owners will be able to control it with their tablet or smartphone from anywhere. They can download recipes, tutorials, and other useful information. 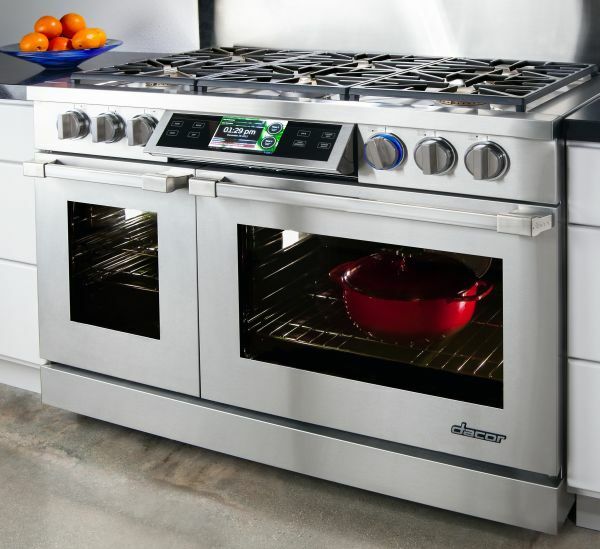 The Discovery iQ Dual-Fuel Range is 48-inches long with 14-inch wide continuous platform grates. It uses the GreenClean Steam technology to clean light build-up in 30 minutes or so. iPhone and Android apps will be available for this range. Be ready to sell a car to get one of these though ($11,999 UMRP).